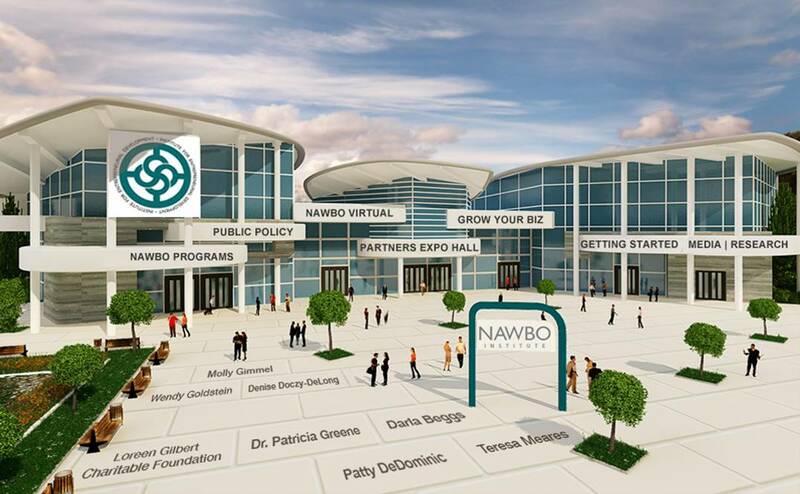 Please come join us as we celebrate the opening of the NAWBO Institute a new virtual online learning platform. Over 10 million of us took our idea, our dream and presented it to an unforgiving business world. And today we are successful because we were not alone. NAWBO has always been there for us! NAWBO is launching the lead elements of the NAWBO Institute an on-line resource that will enable all women business owners to grow their business to the next level. For a preview of the campus click on the link below. To make a tax deductible donation using your personal credit card click here. You will be able to select the level and frequency of your gift and it is fully tax deductible and 100% of your gift will go to fund the NAWBO Institute! The NAWBO Institute for Entrepreneurial Development is a recognized 501 (c) (3) and we understand that no goods or services were exchanged for your gift.